Use this form to send me a message. If you do not receive a reply within 48 hours, feel free to try to contact again. Note that I do not do paid blog posts nor do I participate in link exchanges. Thank you for contacting Tony Vincent! He will get back to you as soon as he can. In the meantime, you deserve a compliment! 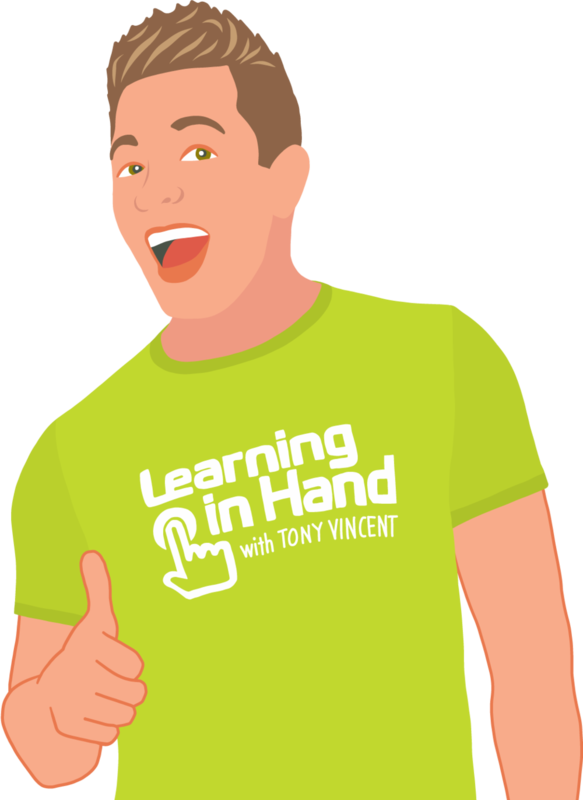 Sign up to receive emails when there are new posts on Learning in Hand. Please check your email for a message to confirm your subscription. Then, help yourself to a compliment!